Stereophile has published its 2014 Recommended Components in their April Issue and feature not one, not two, but five NAD Electronics products chosen by Stereophile editors. All the top-rated audio products are here, including everything from the editor’s favourite turntables to the newest players for your digital music. 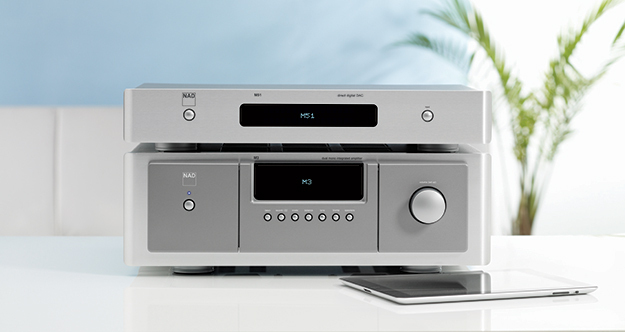 Still Stereophile editors vote for NAD every year and continue to recognize their latest digital designs, like the M51 Direct Digital DAC and M50 Digital Music Player. Read all of the Stereophile Recommended Components here.